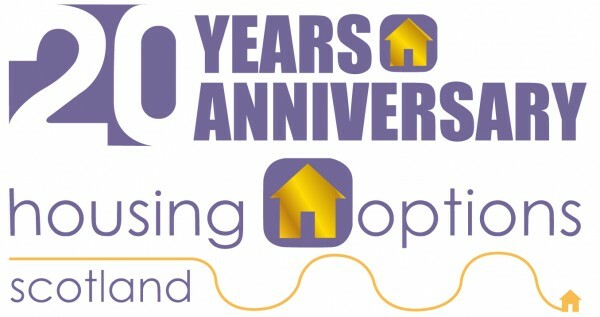 Case study below of Elizabeth from Edinburgh, a veteran who used Housing Options Scotland to find a new home when her landlord decided to sell the home she was living in. There is extra help and support available to veterans but many are unaware of it. Elizabeth is a veteran after serving in the Women’s Auxiliary Air Force and she lived in a private rented house in Edinburgh for more than nine years. She really liked the house she was in, but was worried about rent increases and how she would afford this in to the future. Then one day, she was told that her landlord was selling the property and that she would have to move.